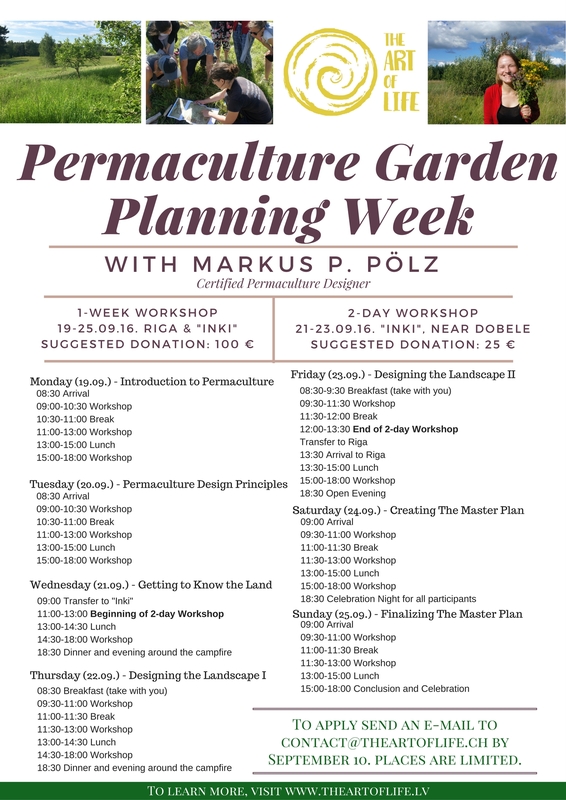 From 19th to 25th September we are organizing our first permaculture garden planning week. 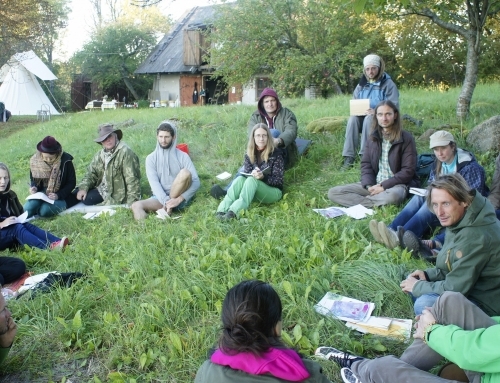 For this purpose we have invited certified permaculture trainer Markus P. Pölz from Austria, currently living in Switzerland. He will professionally guide us through the whole process of the design. 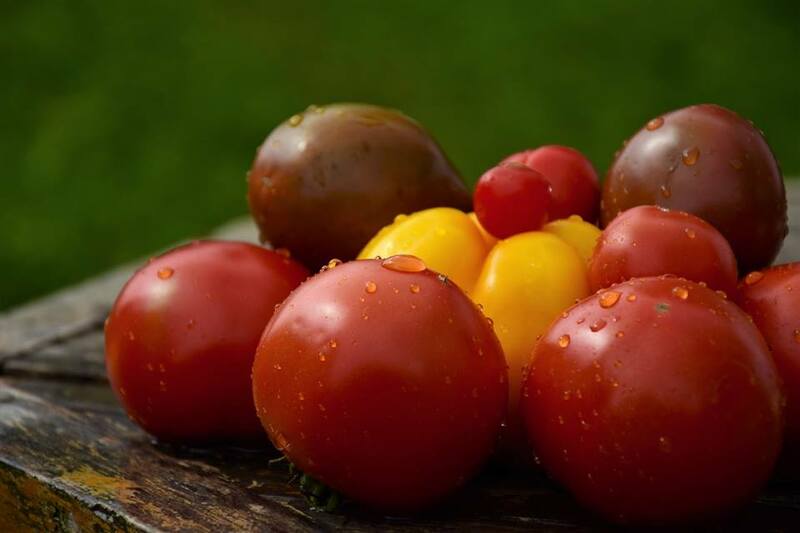 Apart from a deeper understanding of permaculture, its design principles and their application to a Latvian landscape, we are sure you will get lots of useful information, ideas and contacts to make or improve your own permaculture garden projects. 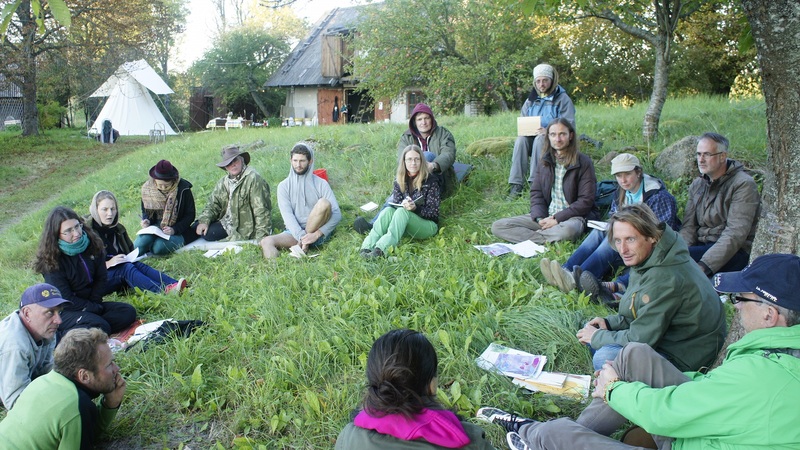 This is an opportunity to experience the actual process of designing a permaculture garden in Latvia, to learn more about the people in our project, to collaborate and support each other now and further on. The planning week will require your active participation in working together with others and creating the design. The only requirements to participate is an open mind and willingness to learn. Sept. 24-25 final planning and conclusion in Riga. 2) participation only for the two days at “Iņķi” (Sept. 21-23) – around 10 places left. To partly cover the trainer’s fee, food, accommodation and other organizational costs, we invite you to donate a minimum of 100 EUR for the whole week or minimum 25 EUR for the two days. The rest will be covered by the project itself. We are trying to keep the expenses to a minimum, so in case there is anyone who can support us by donating food (vegetables, grains, etc. ), mattresses or beds, benches and tables, a chalk blackboard, cuttlery and anything else which could be useful – please feel free to contact us. Although any donations will help us immensily, if you are in a difficult financial situation, however, would really like to participate, please do not hesitate to contact us to find a solution. 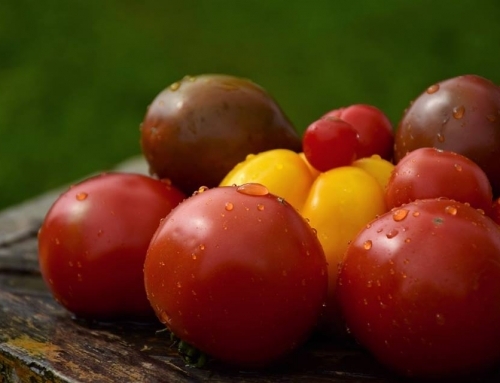 There will be warm food for lunch the whole week and dinner and accommodation for the two days at “Iņķi”. Please take your breakfast with you at “Iņķi”. You can see a more detailed plan in the attachment. The transport to and from “Iņķi” is private; however, we will help you with organizing it. We kindly invite you to apply only if you can attend all the time period you are applying to! To apply, please send an e-mail to contact@theartoflife.ch by September 10 (the latest). As there is a limited number of participants, the sooner you send it, the better. First come – first serve! You can read more about us and our project here:www.theartoflife.lv. If you are interested in it, feel free to contact us anytime.